When you add a co-owner, the project will be displayed in your profile as well as the co-owner's. 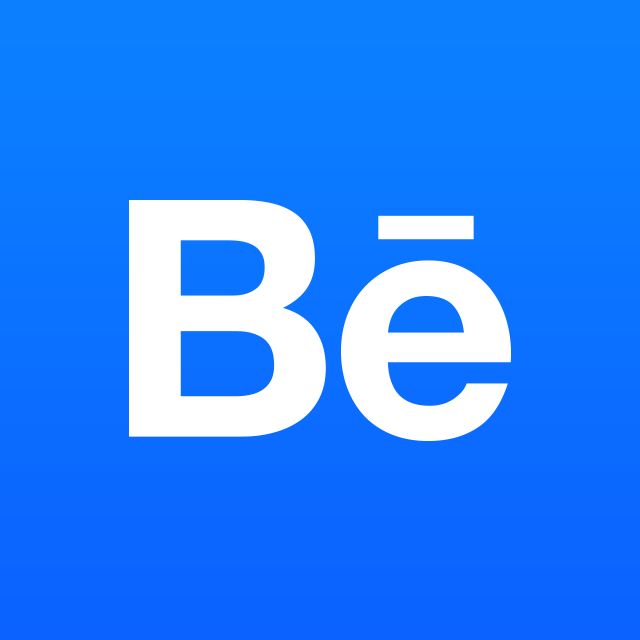 You'll only be able to add co-owners who are on Behance. To add a co-owner to a project, go to that project's Settings and open then "Basic Info" Tab. Then, type in the name of the co-owner in the box to add them as a co-owner. You can add multiple co-owners. Click "Done" to save--they'll be sent an invitation to co-own your project now. If you are the original uploader of a project and select someone as a co-owner, that person (or people) now have full control of the Project. They can add or remove content from the project, unpublish it. If you are a co-owner but do not want the project to show up in your portfolio, you'll need to remove yourself as a co-owner. If you are the original uploader and click Unpublish or Delete, you will affect EVERYONE associated with that project. Also to note--if the original owner of a project deletes their Behance profile, the project will remain in each of the co-owners's profiles and can still be edited as normal. A credit will display in the project info. To add a credit to a project, go to that project's Settings and open then "Discoverability" Tab. Enter the name of the person you want to credit--if they aren't on Behance, you can invite them via email. Click "Done" to save. How do I add a co-owner to a Collection?